HONOLULU (HawaiiNewsNow) - As many as six people have contracted rat lungworm disease on the Big Island after drinking homemade kava tainted by slugs, the state Health Department said Wednesday. Two of the cases have been confirmed, while the other four are considered probable. All six patients were hospitalized with similar symptoms, and the illnesses were reported to the state Health Department last weekend. Officials say the adults fell ill a few weeks after drinking the kava from a shared container at a Keaau home. The liquid was left out overnight in uncovered buckets after it was prepared. The murky beverage was poured into a large bowl. After the kava was consumed, a slug was found at the bottom. Health officials did not know what type of slug was discovered in the bowl. A team that inspected the property found various type of mollusks. "The assumption is because it was in an area where we know was infested with these mollusks, that there in there were probably more in there that were inadvertently ingested," said state epidemiologist Dr. Sarah Park. If all six cases are confirmed, they'd bring the total number of rat lungworm disease cases so far this year in Hawaii to 15, compared to 11 in all of 2016. Park said the state does not consider the increasing number of cases an epidemic. "We're probably seeing more cases because you all are helping to get the word out. We fully expect to see more (cases) as a result of getting the awareness," said Park. Rat lungworm disease is carried by rats and transmitted to humans by snails and slugs. The condition, in which parasitic worm larvae infect people's brains, can cause severe headaches, hallucinations and nausea. There is no cure, but it is preventable. "The department is continuing to monitor this serious illness spread to individuals by infected slugs and snails," said Health Director Dr. Virginia Pressler, in a news release. "Cases like this recent cluster are especially concerning because they can be prevented with basic precautions, such as storing food in covered containers and properly inspecting and washing food before eating." Of the cases announced Wednesday, five were Big Island residents and one lives on Maui. There have been three other cases of rat lungworm disease on Hawaii Island in 2017. Meanwhile, Maui has seen six cases of the disease so far this year -- four residents and two visitors. The rising number of rat lungworm disease cases has generated national and international headlines, and generated significant concerns about public safety. There's also worry that the disease will hit tourism and businesses. 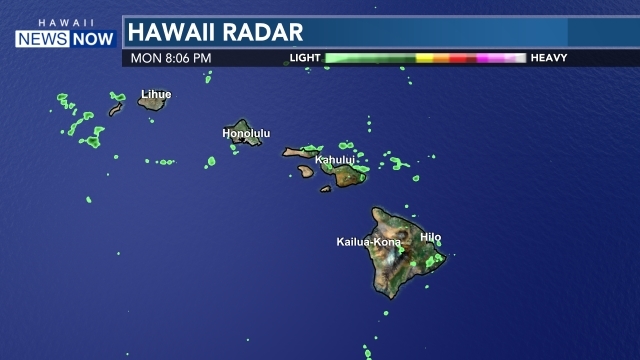 "To our visitors and anyone thinking about booking a trip to Hawaii, the bottom line is this: there is no reason to feel differently about Hawaii or to fear getting the disease as long as you follow the advice of the Department of Health and use good common sense when eating or storing food in the Hawaiian Islands," said George Szigeti, president of the Hawaii Tourism Authority. 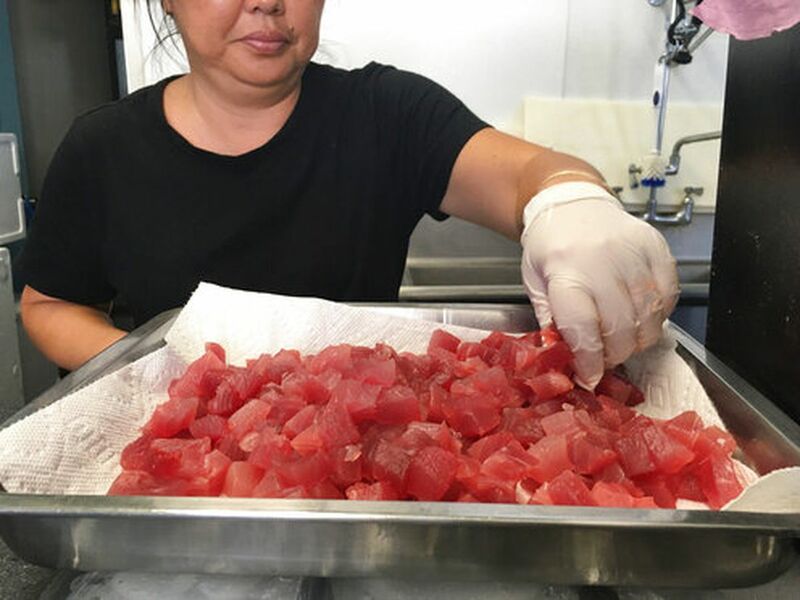 Eateries on Maui have already taken a hit as customers steer clear of local produce. DOH officials said there are already protections in place at restaurants, markets, and establishments, with reminders to thoroughly wash produce before use. "At this point in time, we don't see any need to change or enhance our rules and regulations. All our rules we have in place now, if followed, are more than adequate and we're very confident that it can prevent the occurrence of any more rat lungworm diseases from any of our regulated establishments," said sanitation branch chief Peter Oshiro. 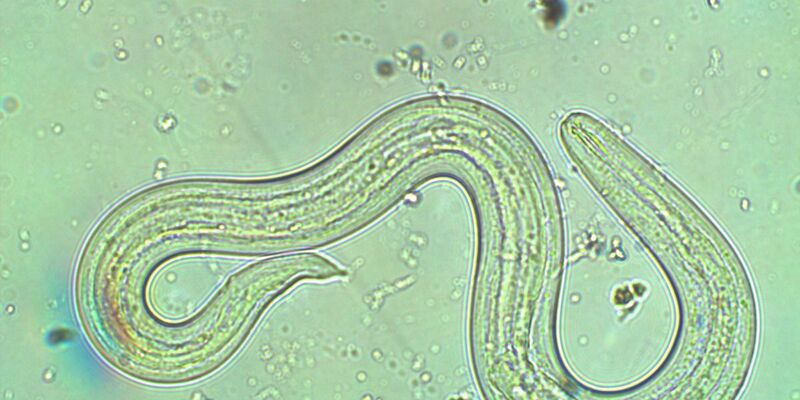 Rat lungworm causes a rare type of meningitis. Some people have no or mild symptoms. Others can become violently ill.
Those who do exhibit symptoms complain of severe headache and stiffness of the neck, tingling or painful feelings in the skin or extremities, low-grade fever, nausea, and vomiting. Sometimes, the disease can also cause temporary face paralysis as well as light sensitivity. The symptoms usually start one to three weeks after exposure to the parasite, but have been known to range anywhere from one day to as long as six weeks after exposure.